Hitting the road in your caravan is one of life’s most thrilling and pure pleasures. There is nothing better than escaping the daily grind and claustrophobic cacophony of a town or city and reconnecting with nature, and family or friends. However, sometimes Mother Nature has other plans in store for us, and so when the weather becomes too hot, or a shower of rain comes down, and you don’t want to spend all of your time cooped up in the caravan, why not buy a caravan annex? An annexe is an ideal way to ensure that if you suddenly find yourself stuck for some shade and want to sit out to eat, you have the option and can enjoy the warmth of the sun without getting scorched in the process. 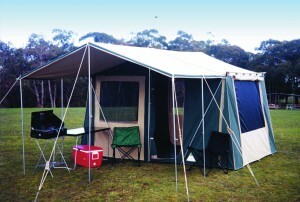 Here at SouthernCrossCanvas.com.au, we produce and supply the ultimate canvas products designed to make camping in all seasons a reality for our fellow Australian adventurers and our products are renowned for being of the highest standard and quality. We appreciate that some customers will require different types of shapes and styles and so because we are specialists when it comes to design innovation when it comes to all things canvas, we regularly undertake custom manufacturing jobs. We have a huge range of past clients, including the Australian Defence Force, which speaks to our ability to deliver goods of the highest durability, sustainability and quality. At Southern Cross Canvas, we are determined to maintain our reputation and as such we have implemented stringent quality and manufacturing procedures, which are followed by our incredibly passionate, knowledgeable and friendly staff, who continually strive to deliver the best customer service and support. The response from our past customers has been universally positive. 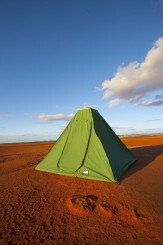 We regularly receive thanks from those who shopped with us, citing the incredible value for money we offer, and we have even had past camping enthusiasts noting that the canvas tent they bought from us is still in use and standing up to the Australian environment 30 years later. The idea to create durable, long-lasting canvas products came about when we struggled to find canvas camping products that were up to scratch and would serve us well some 35 years ago. 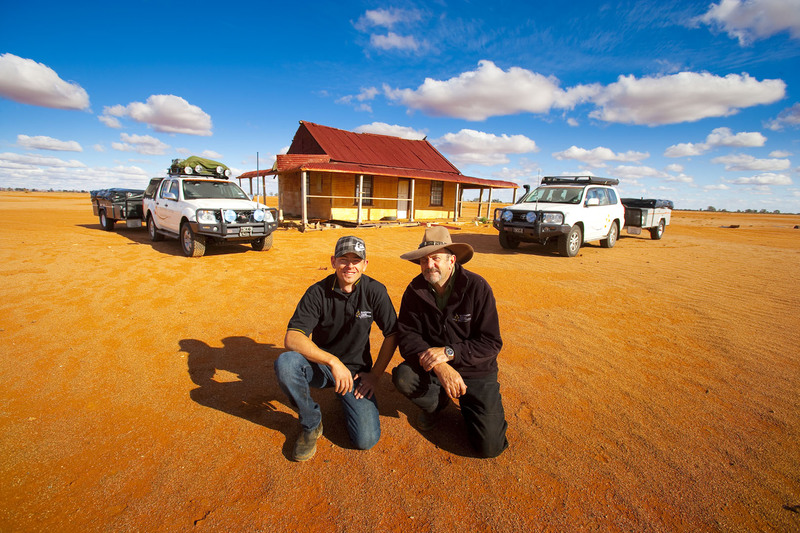 Since then we started up Southern Cross Canvas with a goal to make the ultimate Australian made canvas products, and bring a range of premium goods to outdoor enthusiasts, to complement their lifestyles. 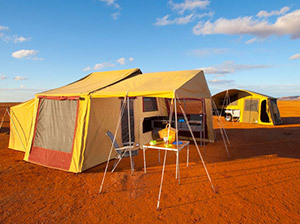 So, regardless of whether you are a first time camper, a long-time adventurer, in need of a caravan annex or a more unique, custom canvas design, drop in, send us an email, or give us a call here at SouthernCrossCanvas.com.au, and we promise that the solution we provide will sustain you on your travels and adventures for many years to come.